Dr. Russell, Board Certified Family Medicine Physician, believes in approaching each patient's overall health with an eye toward preventative medicine. She received her bachelor’s degree from Baylor University in 1992. 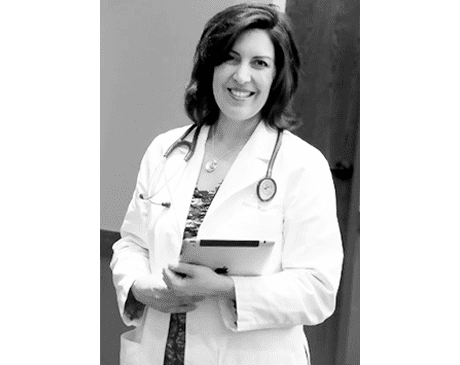 After completing her master’s degree at Oklahoma State University in Reproductive Physiology, she attended the University of Oklahoma College of Medicine, where she received her M.D. in 1999. 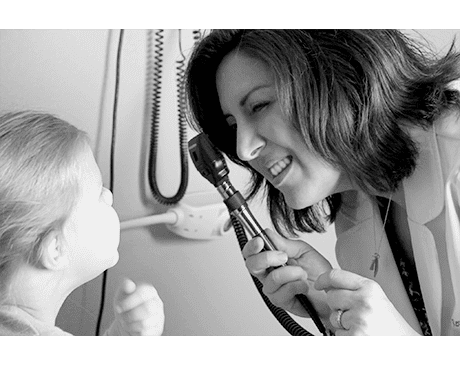 Upon completion of her residency training at the University of Oklahoma Department of Family Medicine in Oklahoma City, Dr. Russell opened her practice in Grove, OK, in 2003. Everyone at GLPC has worked hard to improve our patients' health and reduce cost. This is a video explaining how we succeeded in providing better quality of care to our patients. Medicare put together this video as a learning tool for other clinics. Our practice was considered one of the top performing practices in the country.